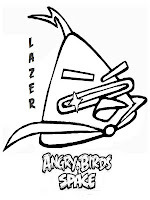 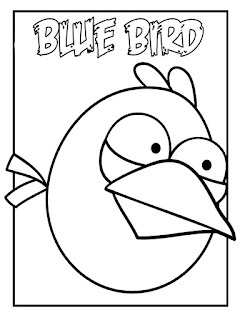 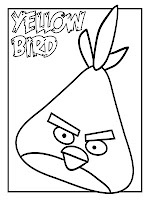 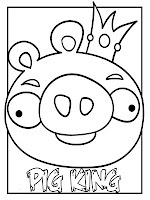 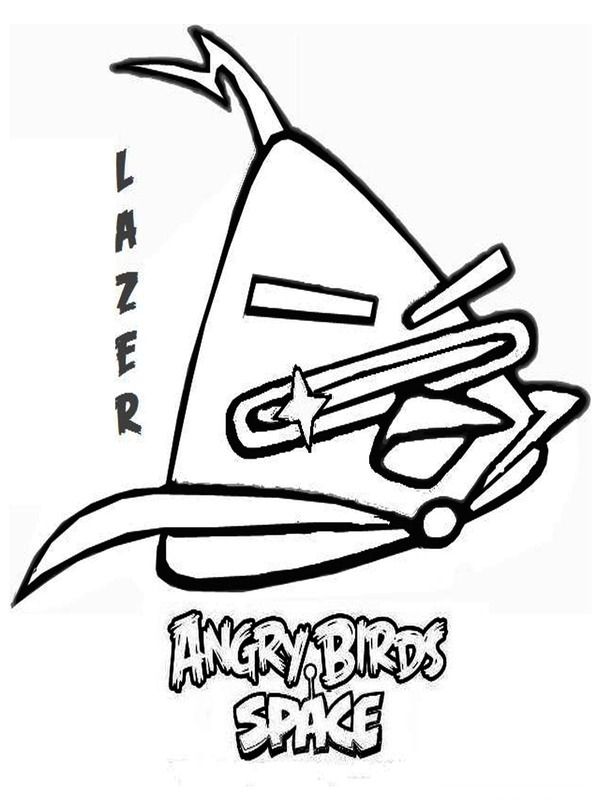 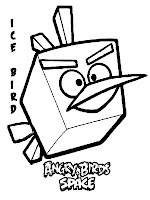 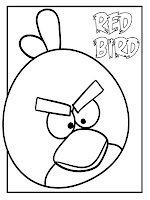 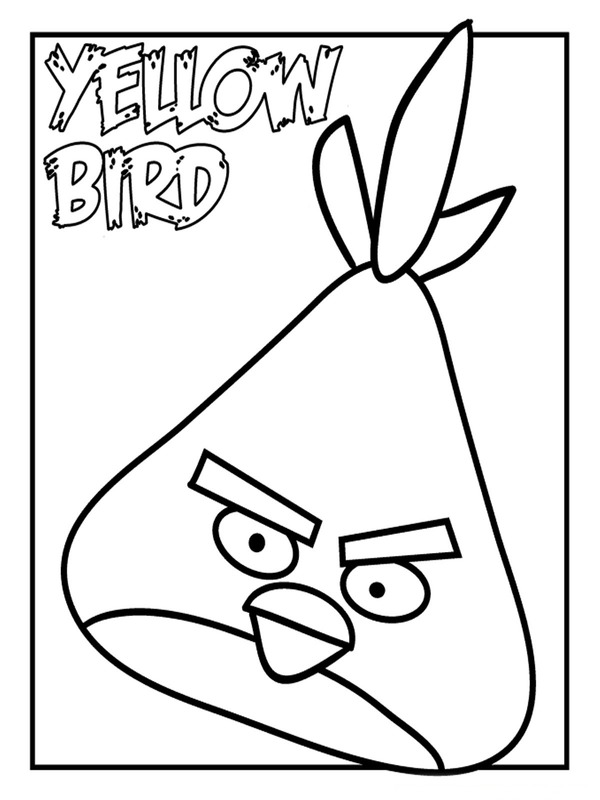 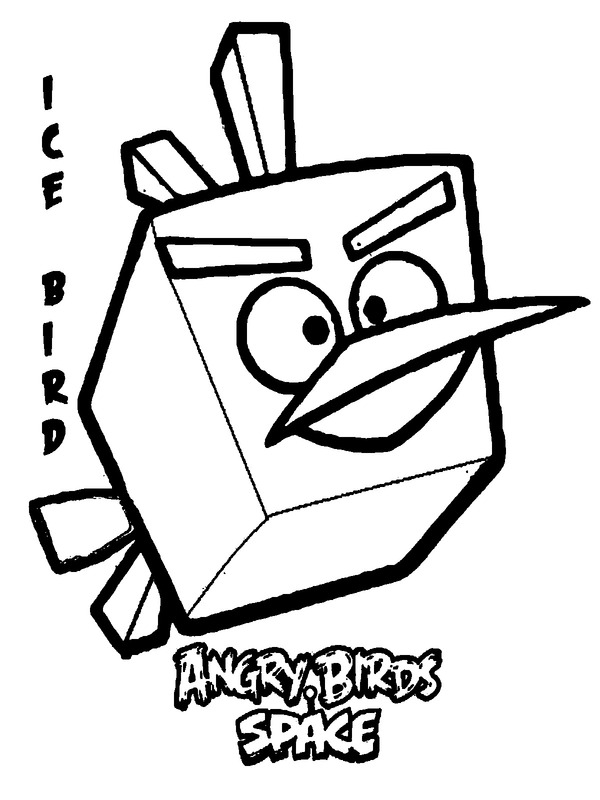 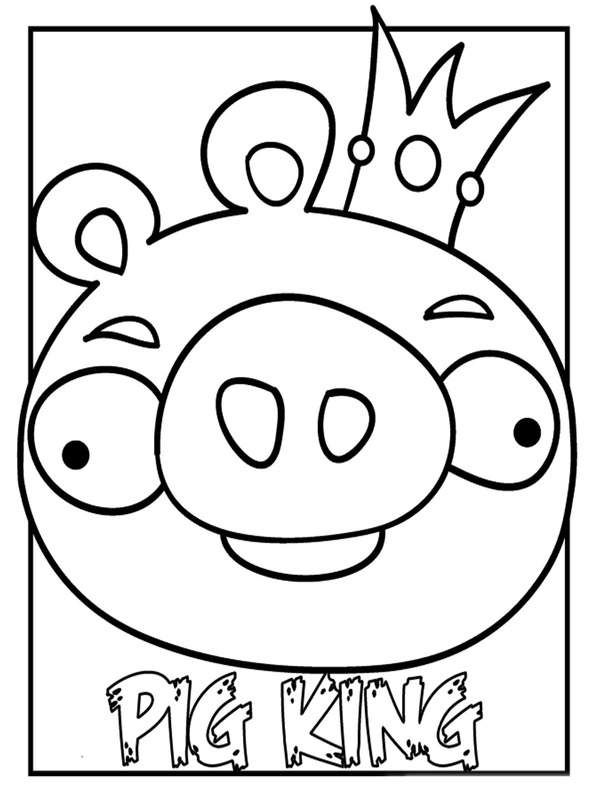 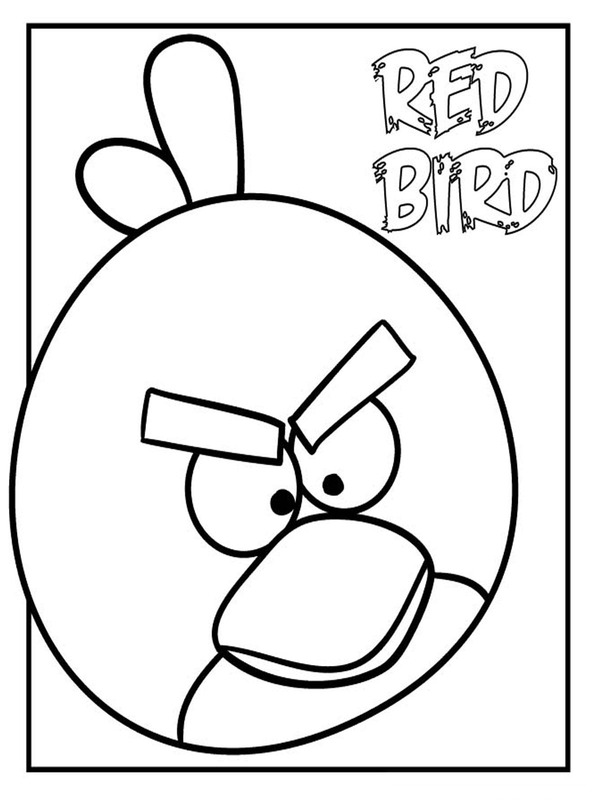 Download Angry birds coloring pages for kids printable, download and then print Angry birds space, Angry birds star wars and Angry birds Rio coloring sheet for free. 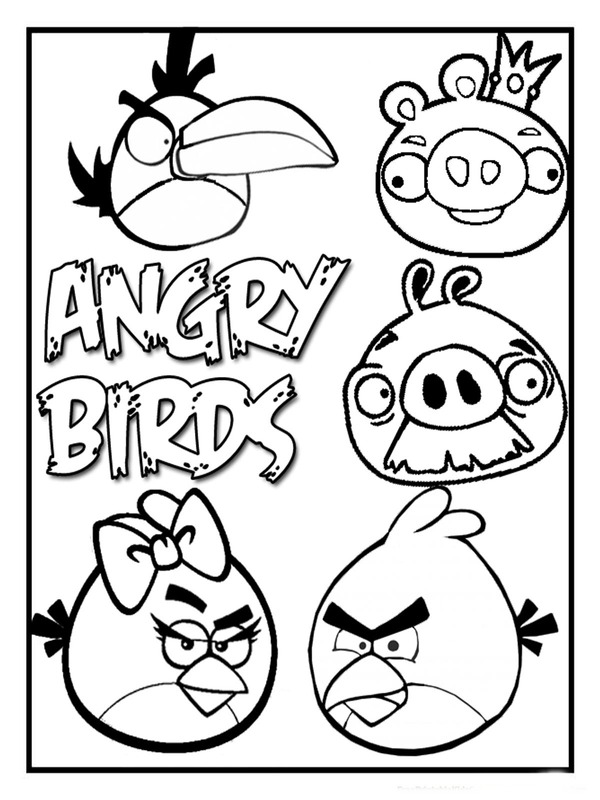 Angry Birds is a game about a flock of birds and the green pigs created by games developer Rovio to be played on Apple's gadget namely iPad and iPhone which was first released in 2010. 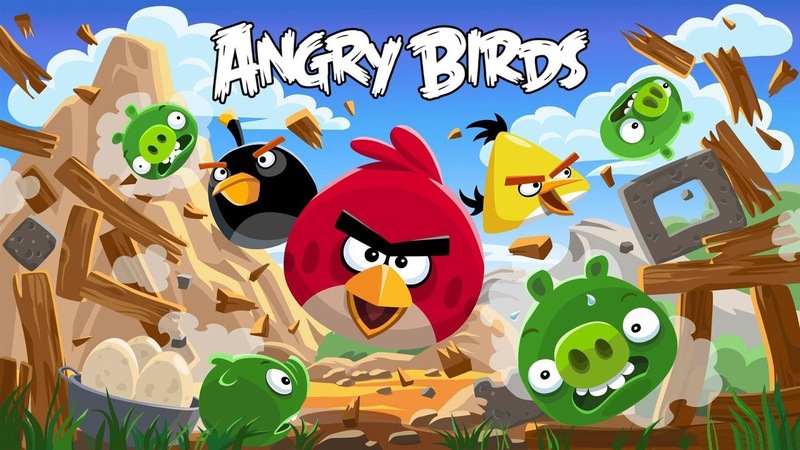 Because of its popularity then eventually the developers also made the game Angry Birds for the various gadgets and operating systems as well as for PC's and Android. 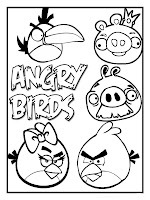 In the game Angry Birds, players control a party group of birds who want to take back their eggs stolen by a group of green pigs. 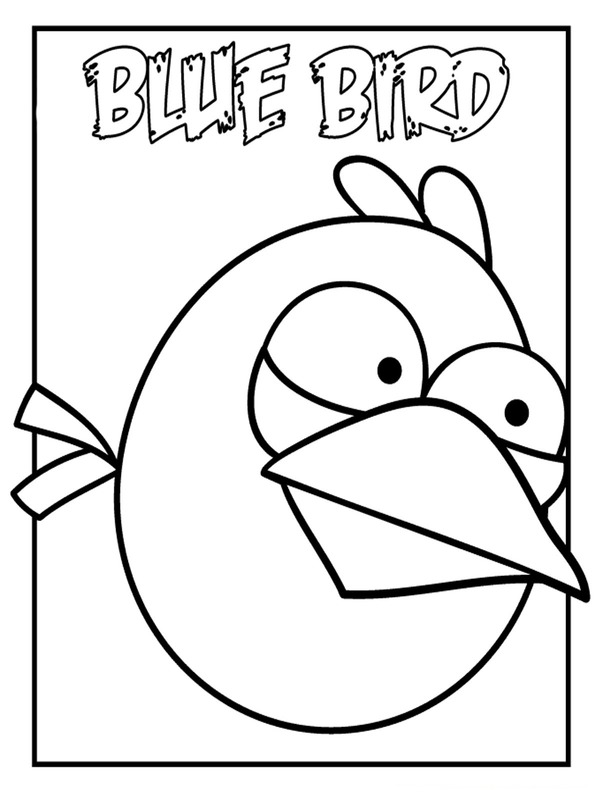 Early in the game we will only find a red bird, but with increasing levels of the game, then there are some new bird species also played.